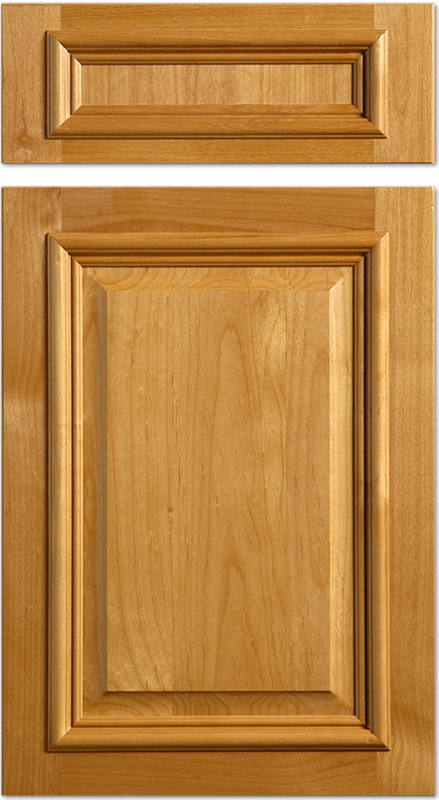 CabDoor's extensive PureWood™ line of door styles and parts allow you to create the perfect look for your custom kitchen project. 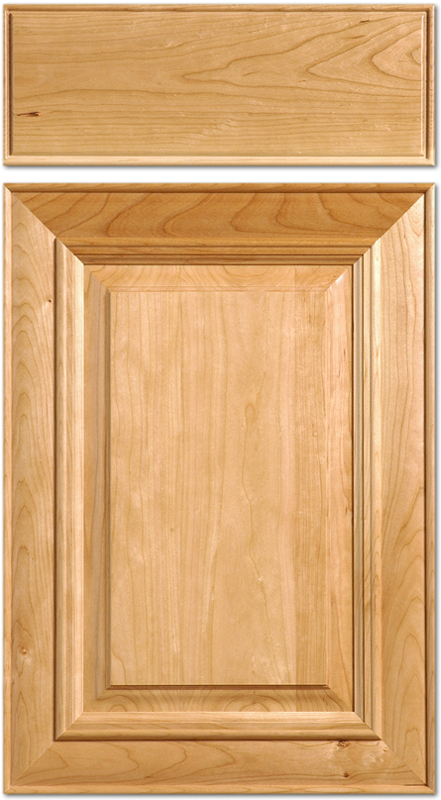 The PureWood™ line of door styles is broken down into several collections, designed to give you several choices within the basic style. CabDoor's Cope and Pattern collection contains a broad array of arches, Inside Profile shapes, and Panel shapes to allow you to create the signature style you need. You have the ability to mix-and-match profile shapes within the Profile Group, giving you a huge assortment of possibilities. Built from the best American and Exotic Hardwoods around, you'll be confident in placing the parts associated with this collection on your box knowing you have an industry leading 5-year limited warranty. CabDoor's Shaker Collection is inspired by the minimalist design of the "Shakers" from the early 1800's. It's a design meant to convey the Shaker principles of honesty, utility, and simplicity with is minimalist form, but remains extremely functional and well-built. 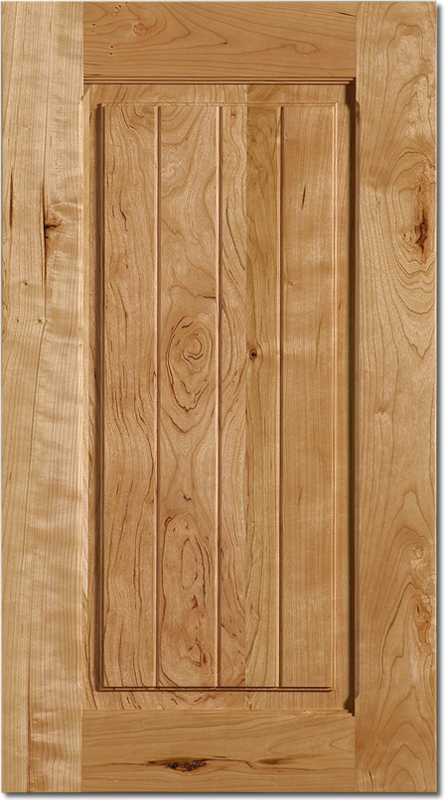 With 4 separate styles to choose from in this collection there is surely something available, from reverse-raised solid panels to cost effective inset panel styles, in 2-1/4" or 3" frames. Simple in design, the Solid Slab Collection lends itself to the contemporary design found in metropolitan life, yet keeps the ruggedness of solid hardwood. CabDoor's Rustic Collection is inspired by the earthy colors and rough textures of Southwestern United States. With the build-up of ornate and intricate mouldings, the elements of this collection take on the nuances of the great millwork created in our grandest building in our American and English heritage. This collection is a great candidate for glazed and distressed finishes, creating an even more convincing rendering of yester-year. 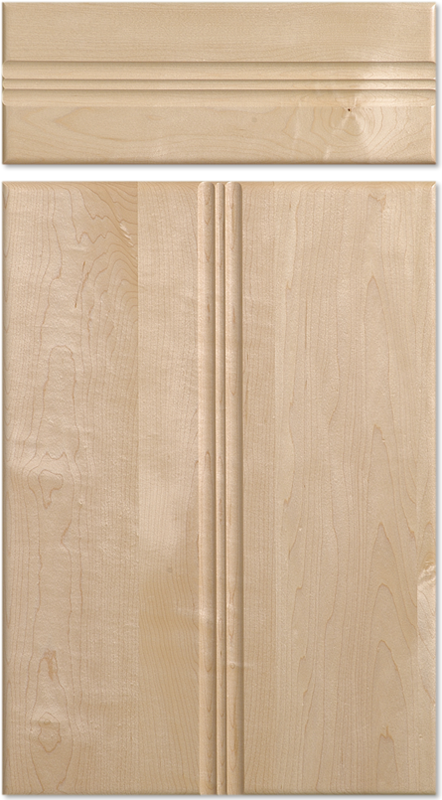 Mitred doors are revered in the industry as the most intricate and detailed of cabinet door design, but are also the most difficult to build. This collection signals the elegance and beauty of fine furniture. 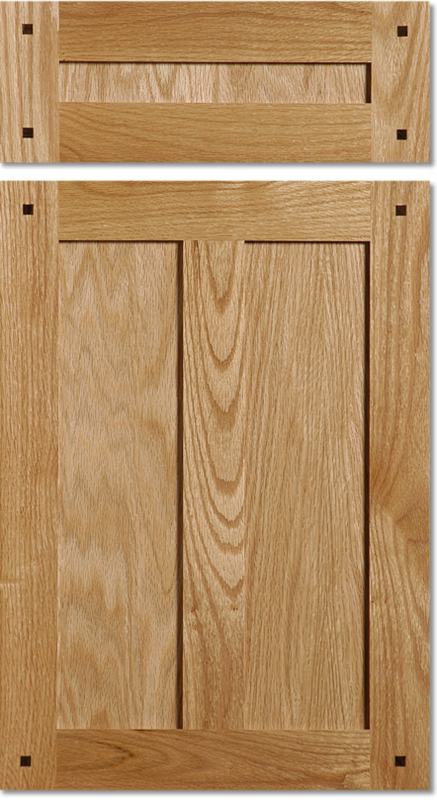 The door styles in this collection include moulded patterns of 2-1/4" and 3", and lend themselves to the beauty of multi-step finishes, taking you further down the path of great furniture. 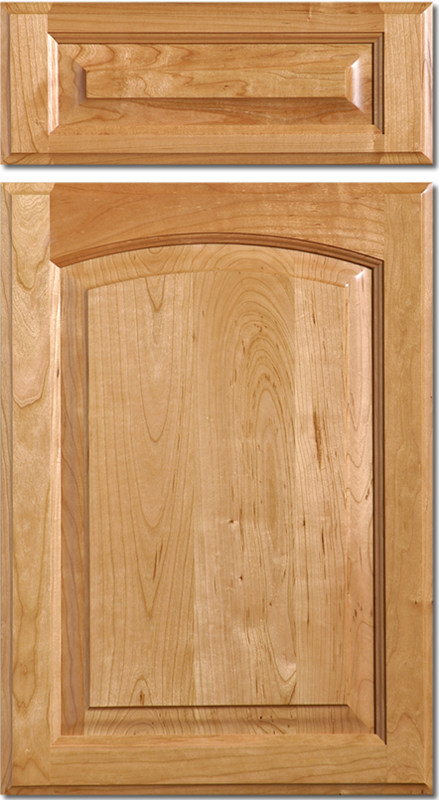 To view the door styles available in each Style Collection, go to our detailed catalog and browse for the style that fits your next project.